Noted. | FineStationery.com: 'Tis the Season! 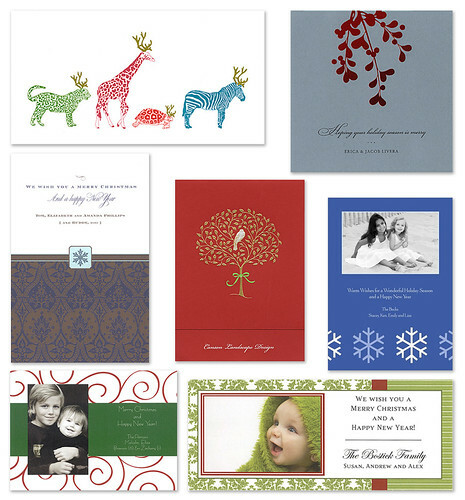 The season for Holiday card shopping is officially here. Below are a few of my favorite picks for this year. Check back early next week for tips on how to take a high-quality picture for a digital photo card that is sure to leave a lasting impression.